Microsoft’s AppFactory is looking for software developer interns in Johannesburg. The 4Afrika AppFactory initiative tries to bridge the gap of Africans who understand and use modern technologies and platforms. Thus making them highly employable with modern developer and digital skills in this era of digital transformation. “The AppFactory is an internship programme that recruits young developers. Helps them gain vital work experience while building fun and clever apps. 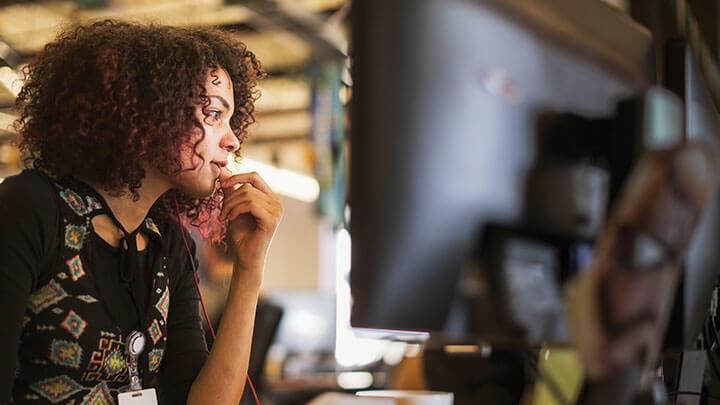 Young up-and-coming developers will gain real-world experience to prepare them for the workplace. Making it easier for them to find jobs and giving them more to offer their prospective employers. Find out more about the Software Developer Internship opportunity and click apply now if you qualify to participate.